Beets, corn, banana, mango, pineapple, watermelon, bagels and most whole grain breads. So why are these foods on the bad carb food list? Because of their glycemic index ranking which indicates how the food reacts to the blood sugar and insulin levels in our body. The higher the index ranking means higher carb food resulting in higher body fat levels. Eat sparingly or not at all from the bad carb food list. All vegetables except beets, corn, carrots and potatoes. 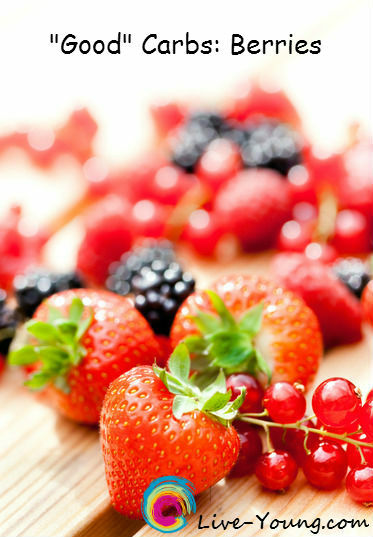 Apples, berries, cantaloupe, cherries, grapes grapefruit, honeydew, oranges, peaches, pears, plums and tangerines. Unsweetened apple, grapefruit and orange juice. Brown rice, old-fashioned oatmeal, unsweetened cereal, sponge cake, unsweetened muffins and graham crackers. Large pastas like lasagna, linguini and bowtie, only cooked for 10 minutes. Fresh beans, nuts and seeds. Low-carb energy bars. 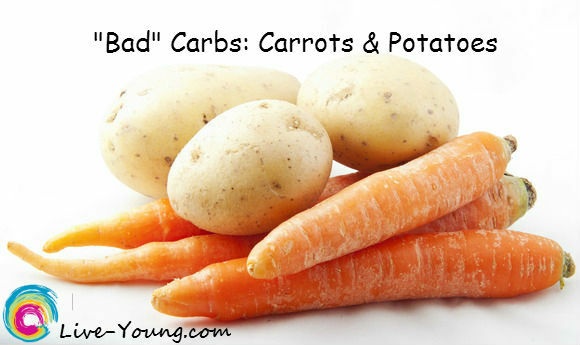 To live a healthier life, eat plenty of good carb foods and reduce or eliminate bad carb foods! High glycemic food raises the blood sugar which causes the pancreas to keep pumping more insulin. A continuous high glycemic diet increases body fat levels putting you at risk for diabetes, heart disease and obesity. Low glycemic food help to keep your blood sugar levels balanced. When consuming both foods and beverages with a low glycemic index ranking you can lose weight and reduce your risk of chronic diseases like, obesity, heart disease, gallbladder and diabetes. Glycemic index ranking is based on how foods affect blood sugar and insulin. 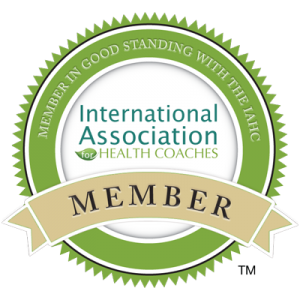 The lower the glycemic index, the less it affects both your blood sugar and insulin levels. Glycemic index for 100+ foods list from Harvard Health Publications. I hope you find this provocative data on eating healthier for your blood sugar helpful! I was diagnosed with hypoglycemia also called low blood sugar way back when I was in college. So early on I decided to do some research on how to keep my body healthy through the foods I eat rather than through medications.